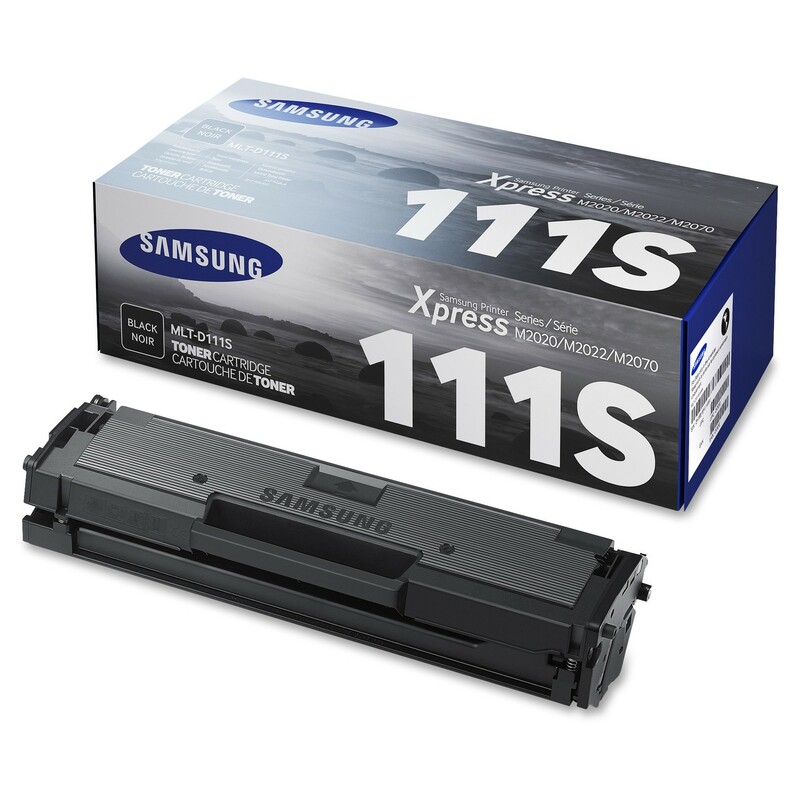 If you are looking for a highly efficient and cheap Black Toner Cartridge, There is no doubt that Samsung MLT-D111S will be your best choice.Samsung MLT-D111S’s design can guarantee the first page to the last page of the copy is to maintain the best quality, for your sharp unsteady real output effect. For installation are not good at Black Toner Cartridge, Samsung MLT – D111S is very suitable for, it is the installation program is very simple and easy ink cartridges saves features make copier professionally and reliable, the price affordable, not only save time for you, for your enterprise saving a lot more spending. Original Samsung MLT – D111S toner cartridge adopt new accessories production, to ensure that each print work stable and reliable, and efficient. Many, not original brand will reuse discarded Black Toner Cartridge, old parts have the opportunity to have a loss, at any time to operate; Or the brand will use inferior quality components, cause carbon powder leakage, damage to the printer. Samsung factory product guarantee completes repeated use for a long time, to provide flawless quality. Samsung follows ISO standards and the testing of Samsung printer ink cartridges extremely reliable. Samsung has been strictly according to ISO/IEC 19752 standard test the Black Toner Cartridge, give customer confidence, consumption has a safeguard. Samsung MLT – D111S box needs to be replaced by displaying automatically inform users, users worry-free printing. Provide standard Black Toner Cartridge with senior Black Toner Cartridge, give users more choice. Standard Black Toner Cartridge can guarantee home users get low cost and high-quality printing, and senior Black Toner Cartridge is the best choice for office users, to provide smooth and high-quality printing work. All of our reconstruction or compatible cartridges, laser inkjet cartridges and the reconstruction or compatible aspects contain at least as much ink or toner as the original manufacturer’s products. In fact, many cartridges and laser cartridges contain more ink or toner. Some compatible inkjet cartridges containing original inkjet ink cartridges of 3 times. 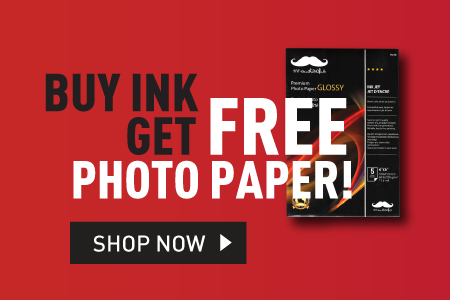 So whether you have the printer, you can rest assured, we can help you reduce your printing cost.